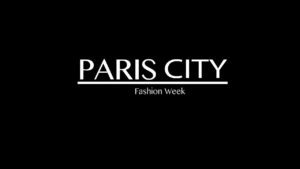 This is a list of fashion-related events and shows happening during February/March and September/October in Paris. 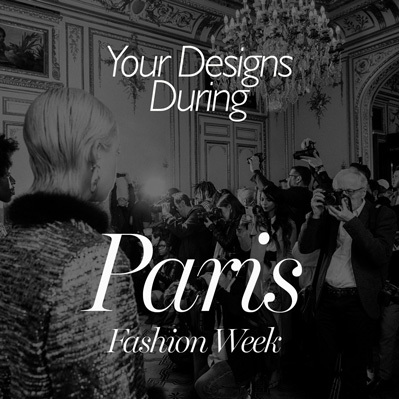 It includes Paris Fashion Week shows held by the FHCM (Fédération de la Haute Couture et de la Mode), as well as unaffiliated independent fashion events for the general public. Special opportunities are in green.